This is one of the best BBQ sauces I’ve had in a long time! It has a gorgeous sweet smoky flavour but not sickly sweet like many others I’ve tried. This stuff’s the real deal and made in the UK! 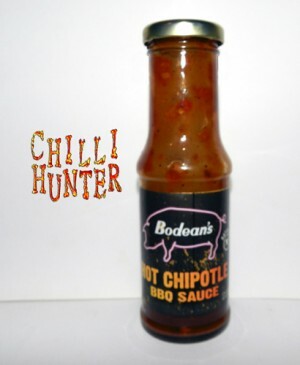 Its about time Sainsbury’s and other big stores ventured out a little when It comes to sauces, sometime’s we want something other than 20 variety’s of nando’s!